Our 2 indoor arenas and our our international sized outdoor arena all have Andrews Bowen surfaces, providing the ideal venue for equestrian events. 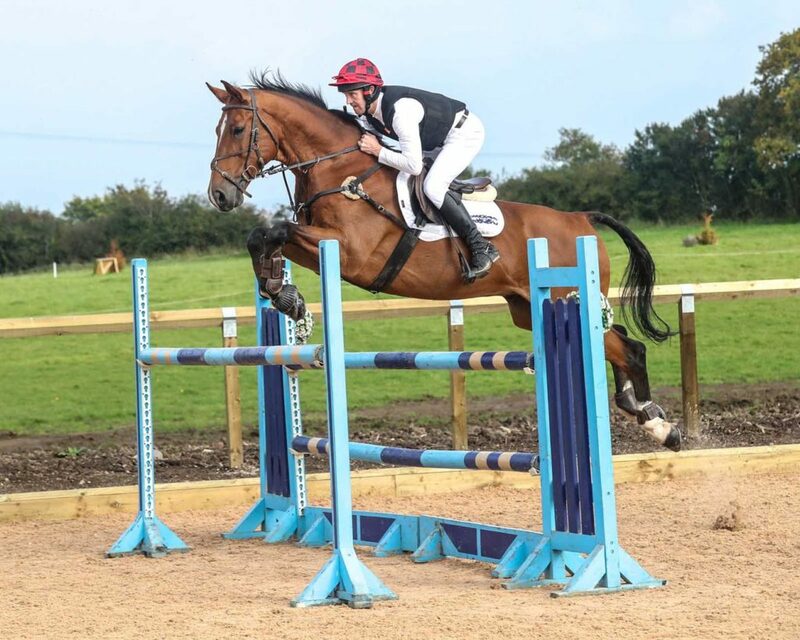 Show jumping, indoor eventing, dressage and lessons. View our events calendar to see what is happening at Greenlands Equestrian Centre. The Greenlands Livery Stables offers a comprehensive range of services which can be tailored to individual requirements. 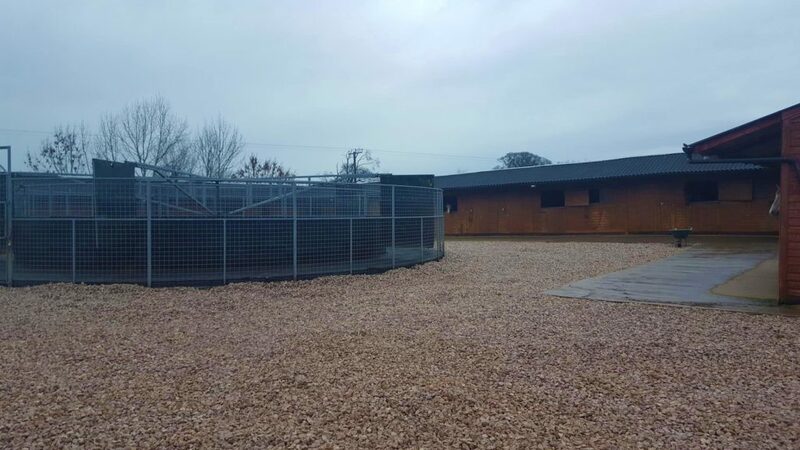 The Livery is situated within 110 acres of grazing land, which allows for all year turnout, and incorporates one outdoor Menage 21m x 70m and Jumping Paddock. Andrews Bowen Ltd are world leaders in equine surface technology & installation which is why they were selected to design and construct our high quality indoor and outdoor arenas. The outdoor arena is a 60m x 80m Prowax competition surface. The Home Range Café offers excellent quality food, with hot meals, tea, coffee, home bakes and much more. We’re proud to have been awarded a 5* health and hygene rating. Situated above the arena you can enjoy a drink and meal while you watch the events. Use of the Café facilities during your event is included with show hire. Please call or e-mail to discuss your requirements. If you have any questions about Greenlands Equestrian Centre, or need help booking a session or event, please do not hesitate to contact us directly and we will respond as soon as we can. We would like to say a big thank you to the European Agricultural Fund for Rural Development and the Solway, Border & Eden Local Action Group for their crucial supporting role in Greenland Equestrian Centre’s success.